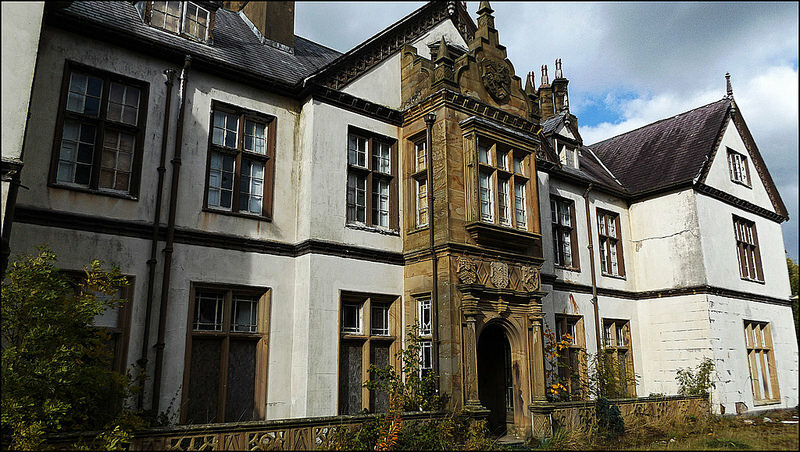 Pool Park was built as a manor house between 1826-29 for the second Lord Bagot. 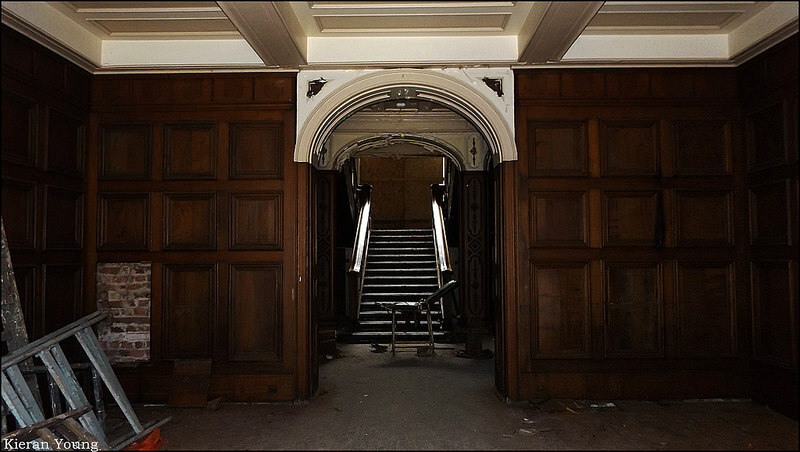 The house was sold to the Tate family (of Tate & Lyle) as a family home. 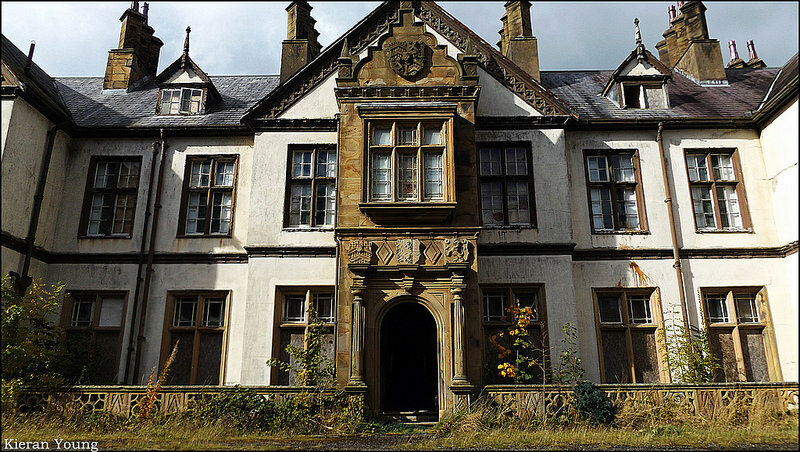 In 1937 the house was sold again to the North Wales Counties Mental Hospital who developed the property into a hospital to relieve the overcrowded Denbigh Asylum. The hospital had accommodation for 87 patients. The hospital closed in 1990, shortly before the closure of its parent hospital. A planning application was submitted for the conversion of the property into a 60-apartment residential home. 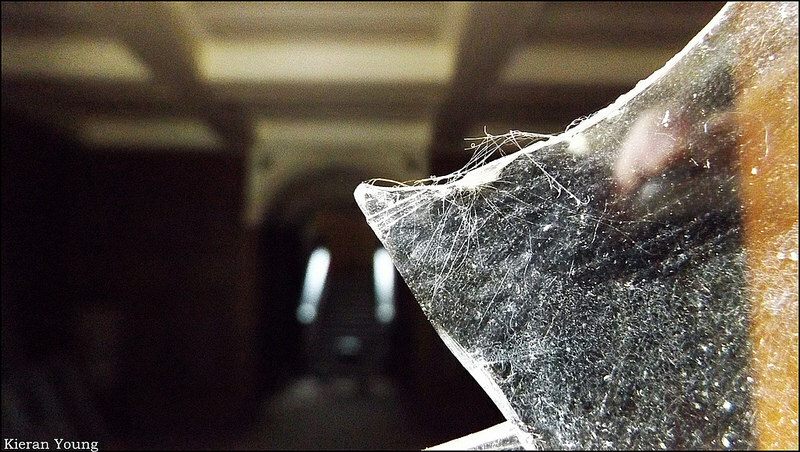 The plans were rejected and the house has since fallen into a severe state of disrepair. (Explored with @godgp78, @CrazyNinjaSquirrel & @Lancashire lad. They're on my Flickr click the link at the bottom. He who binds to himself a joy. Does the winged life destroy. But he who kisses joy as it flies. Lives in eternity's sunrise. hi guys any security at this place love to go there many thanks ?